Germany's capital just got a little more fun. 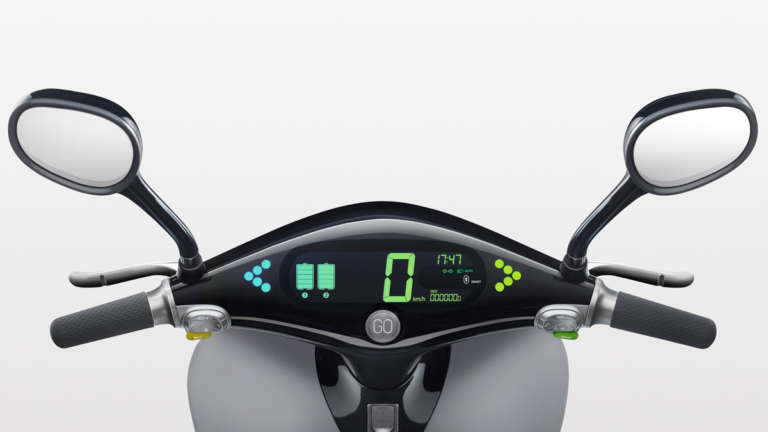 Last August, Gogoro redefined the scooter industry by introducing revolutionary performance and connectivity through electric power. A year after launching in Taipei, 10,000 people have bought into their vision of building a new type of energy grid. Now, they’re partnering with ride sharing service Coup to change urban mobility on the streets of Berlin. 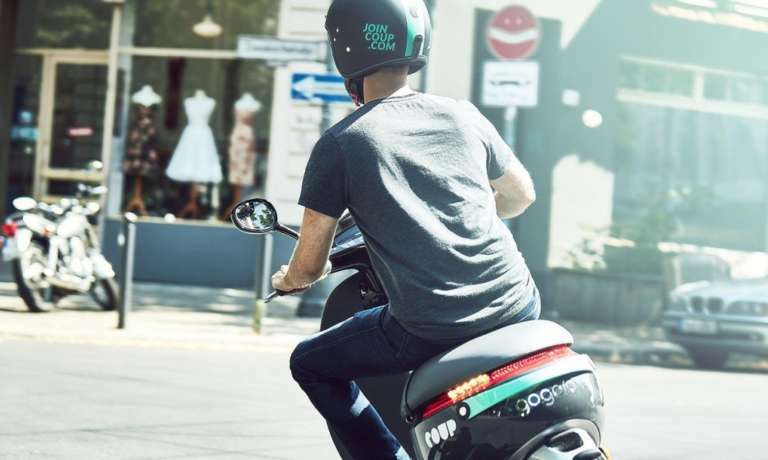 The Berlin expansion began on August 3rd, with 200 scooters in 4 neighborhoods utilizing a ride-share system much like Zipcar or Car2Go. Gogoro ups the ante however, keeping the experience simple with an app that handles logistics like pickup and payment – adapting the scooter’s smartphone integration to individual users to make booking a ride seamless and intuitive. 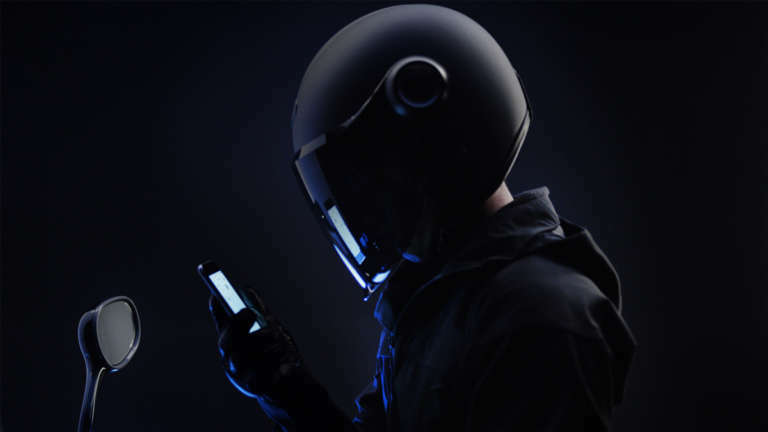 Batteries are monitored remotely and changed by technicians when below 20%, keeping the system in constant motion to complement, not complicate, riders' daily lives. Keep an eye out as Gogoro continues their expansion to Amsterdam, through Europe, and beyond. If you want to make your city part of the world's most advanced and clean energy network, get on the list here.